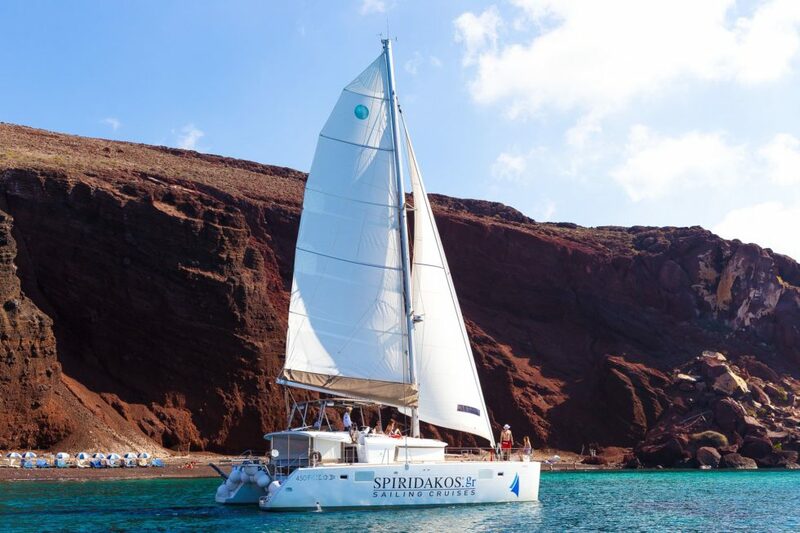 Starting from Santorini’s Vlychada Marine, explore the beautiful Cycladic Island destinations with Spiridakos Sailing Cruises in one of our Multi Day Charter options. Cyclades offer you among others, hidden gems and wonderful coastlines. 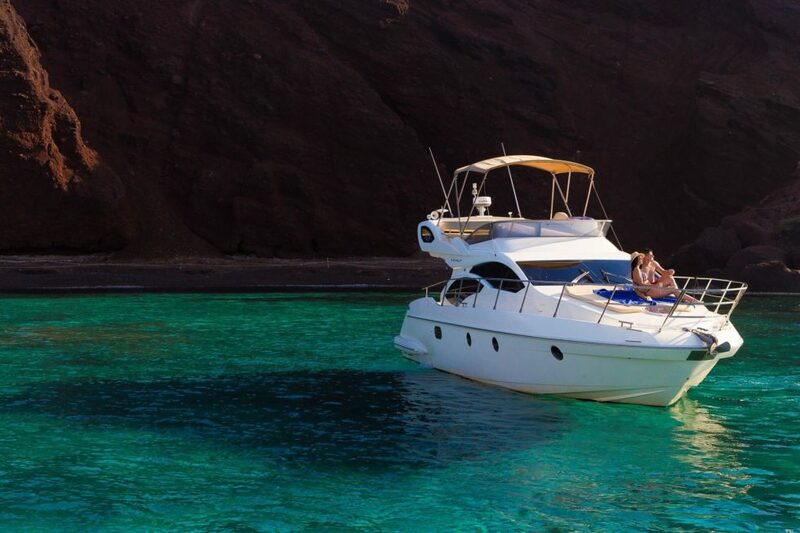 Sail with one of our Catamarans or Motor Yacht on a Multi Day Charter Cruise and explore hidden gems. 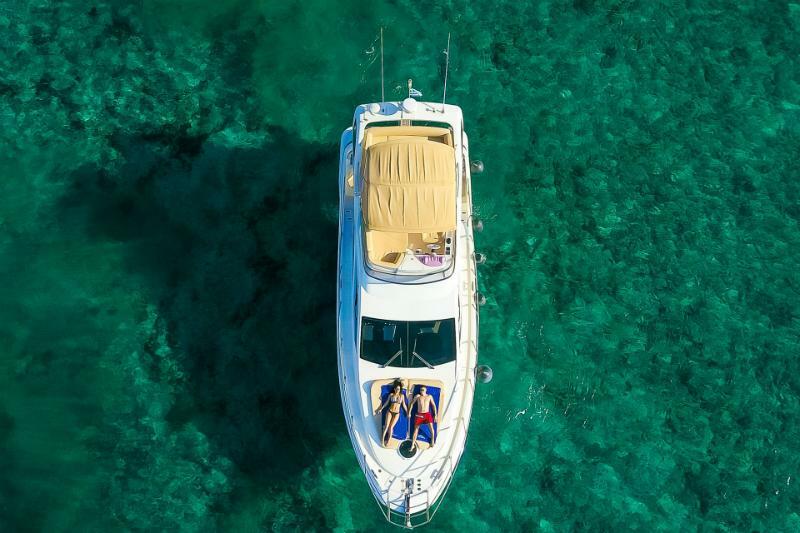 Additionally, our 33 year experience guarantees a unique Multi Day Charter Cruise experience for you and your beloved ones. 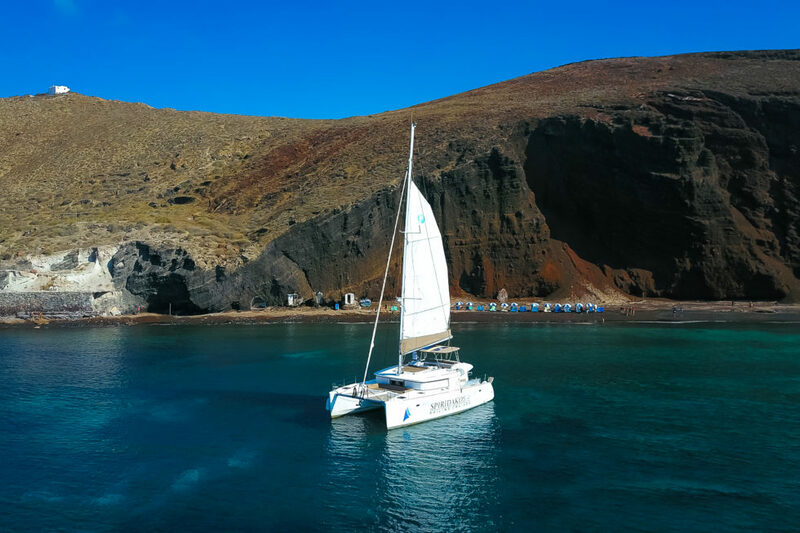 Sail from Santorini and stop on all of Cyclades’ unique and famous destinations. Our Multi Day Charter Cruises consist of memorable emotions, unique experiences as well as picturesque landscapes. Spiridakos Sailing Cruises has chosen the best options for our Multi Day Charter Cruises. Our 30 years of exprience in the sector guarrantee the quality of service we deliver to all our customers. 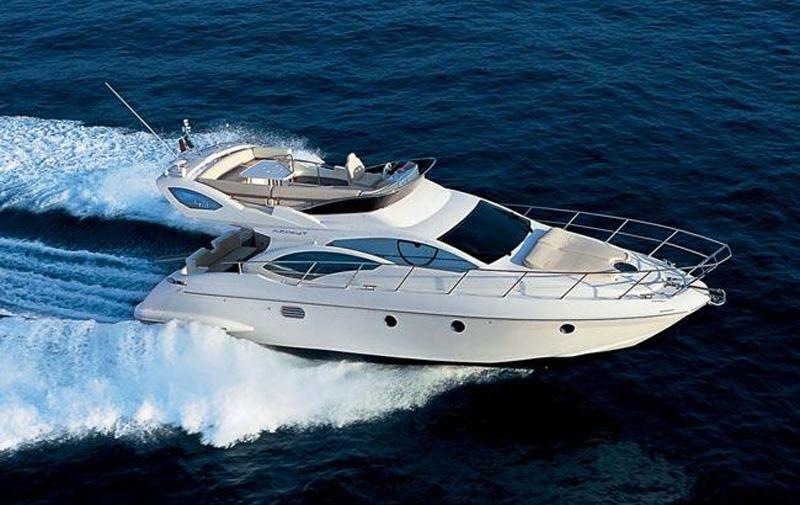 When it comes to Catamaran or Motor Yacht Cruises, contact us for your specific needs and unique requirements. 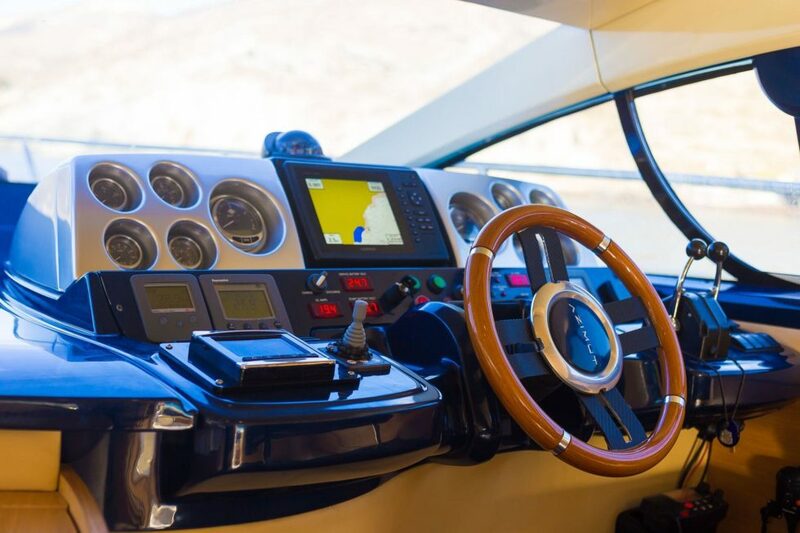 Above all, Spiridakos Sailing Cruises guarantees you a once in a lifetime experience. Contact us and find out about the available options today! Starting from Santorini Island aboard this three day Cruise. Explore the Southern Cyclades islands of Ios, Sikinos and Folegandros. Begin your journey from Santorini Island aboard this three day Cruise. Explore the Southern Cyclades islands of Irakleia, Sxoinousa and Koufonisia. Set sail from Santorini Island aboard this seven day Cruise. Discover the Southern Cyclades islands of Ios, Naxos, Paros and Mykonos. Starting from Santorini Island aboard this seven day Cruise. Additionally, explore the Southern Cyclades islands of Ios, Sikinos and Folegandros. Setting sail from Santorini Island aboard this three day Cruise. Furthermore, explore the Southern Cyclades islands of Irakleia, Sxoinousa and Koufonisia. Begin your journey from Santorini Island aboard this seven day Cruise. Additonally, explore the Southern Cyclades islands of Ios, Naxos, Paros and Mykonos. Design your own trip and explore the Aegean! 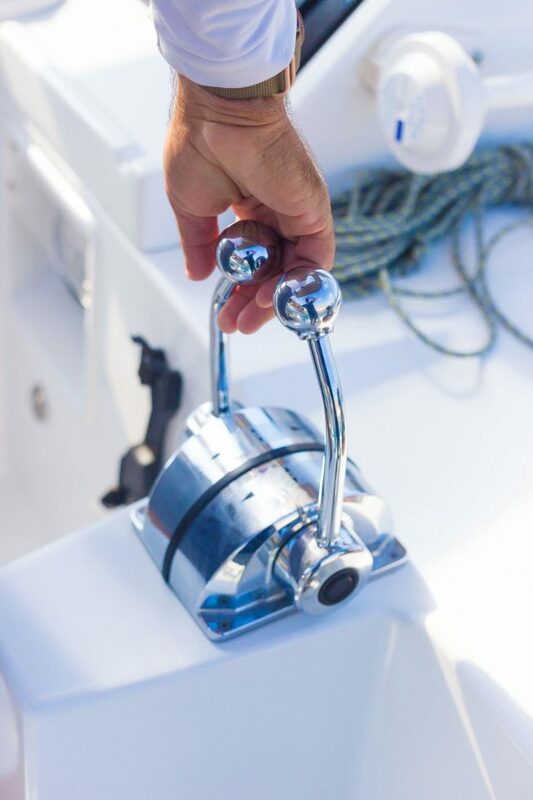 Feel free to craft your own personalized sailing route.We are ready to make it happen. Set sail for any destination you desire. 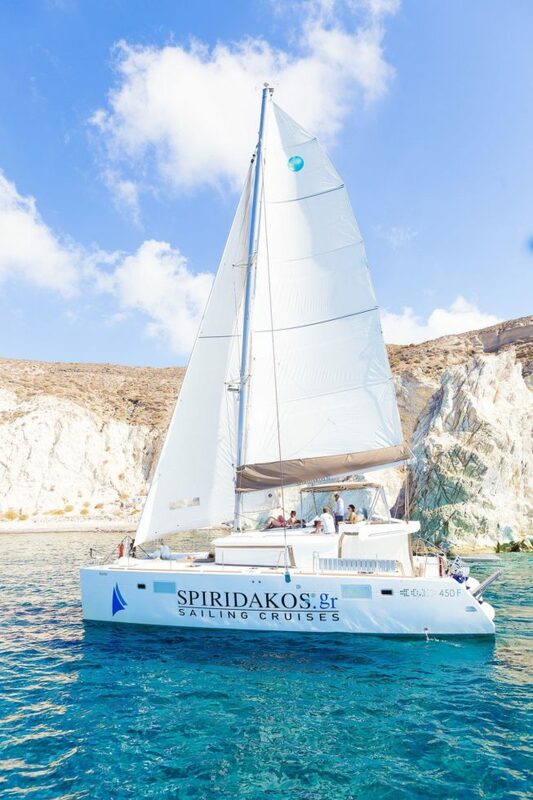 Spiridakos Sailing Cruises accommodates up to 6 guests in our Catamarans and up to 4 guests in our Motor Yacht.